In this episode, we talk with Dr. Yoselin Benitez-Alfonso who is a faculty member at the University of Leeds in the United Kingdom to bust the myth competition is a part of science that cannot be avoided. Dr. Yoselin Benitez-Alfonso is originally from Cuba, and completed her graduate studies at the Universidad de Córdoba in Spain. After graduating with her Ph.D., she did two postdocs, one at Cold Spring Harbor Laboratories and another at the John Innes Center. 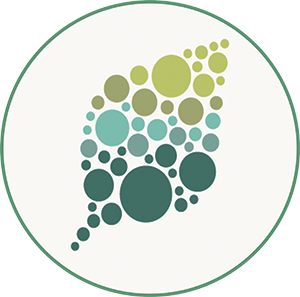 She started her independent faculty position at University of Leeds in 2013 where she currently studies plasmodesmata, a kind of communication channel between plant cells. We also discuss the pros and cons of competition, why you should not be afraid or avoid it, and how to determine when collaboration will help you cover more ground and help further scientific advancement. We’re planning an upcoming show – “Interrogate the Taproot”, in which we answer your questions. 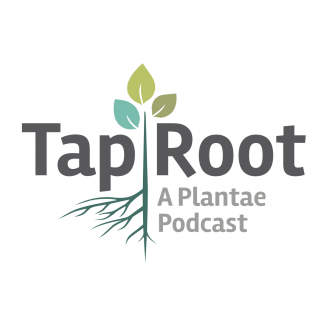 Please submit any questions for Liz and Ivan (about science, science careers or scientific culture) to @taprootpodcast or email us at taproot@plantae.org.